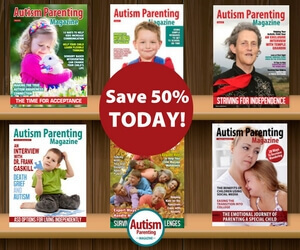 I am a subscriber of the Autism Parenting Magazine, which I find is of great interest. 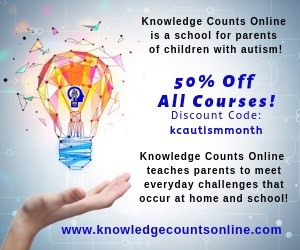 I have a question, I am an educator and I am supporting a child having an autism impairment. 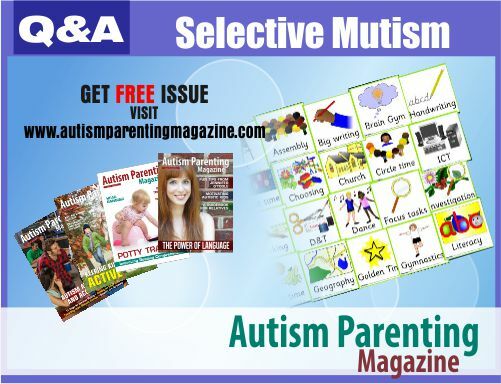 The problem is that this particular child seems to have selective mutism, how can I make this child communicate with me especially during school hours. Please give some advice, although he has the PECS booklet, his speech therapist told us to stop using it. He does speak but only when he feels like it. Please know that he might want to speak but can’t get the words out, may be having GI issues or be under sensory overload. I personally have seen my son try to speak and not be able to get a sound out. For ways of communicating, Carly Fleischman is a well-known, non-verbal autistic that communicates through typing. Another suggestion I have is signing. I know in the past we were taught that we shouldn’t sign with children with delayed language because it will delay them further but recent studies have shown that signing with children with speech impairments helps facilitate their language and increasing their verbal abilities. 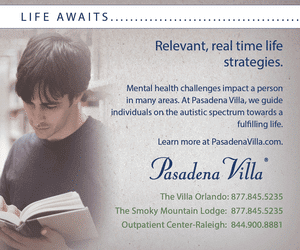 My son is autistic and often has days that he appears mute. I started signing with him out of desperation. 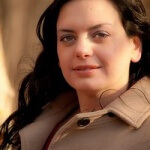 I just interviewed a woman Candice Chaktoura that has had such great success signing with autistic children that she developed an entire line of flashcards and workshops called Signing Autistic Lives. You can watch the video here. http://www.youtube.com/watch?v=i4KdMVNvnhI After just a few days of using the two signs “more” and “all done” and reinforcing it positively he started to use signs as a way to communicate with me which diminished our daily frustrations of not understanding each other. After a week or two he started to say the word associated with the sign because I was speaking the word while signing it. Once he is comfortable saying the word he stops using the sign associated with it. I have learned that my son is very smart but just has trouble getting the words out and the visual and kinesthetic help of signing has helped bridge that gap to his speech. I am going to post a question on Facebook to see how others communicate with their children. Thanks for reaching out to me and I hope this helps. Christina P. My son 3 years old has autism and is non-verbal, we use a lot of signing or visual cards which is great so he can’t tell me if he wants something. It’s still very hard and not always do I understand him and vice versa, but we have a great bond! He goes to a great school and is coming along brilliantly just waiting for the day he does talk. Paula W. Used PECS with my son when he was young which worked well for us and visual timetables. 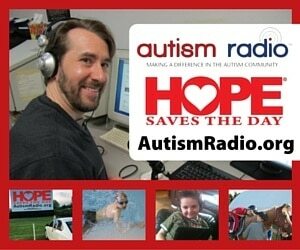 Lisa K W. Apps for autism on the IPad it shows the picture and says what it is. Janet O. Signalong and proloquo2go app on Ipad.